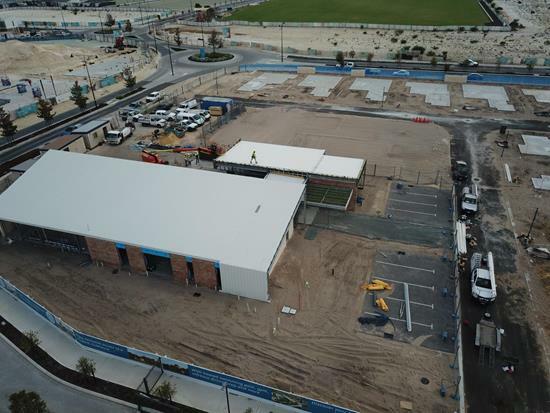 Crothers Construction Pty Ltd have been engaged to construct the new Pet City store in Geraldton. 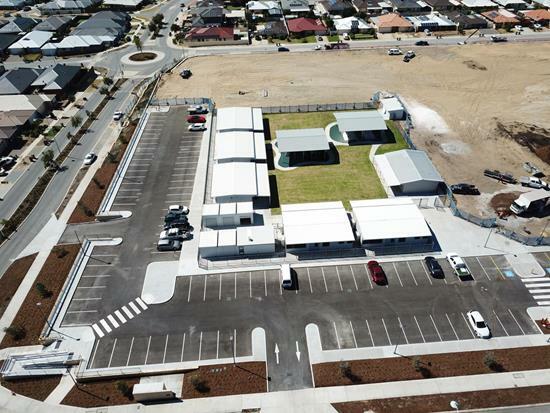 Crothers Construction have been awarded Stage 2 of the construction of the new Banksia Grove East Primary School. Crothers Construction Pty Ltd have been awarded the contract to undertake the construction of the Lakelands Hockey and Community Facility in South Lake, Perth. 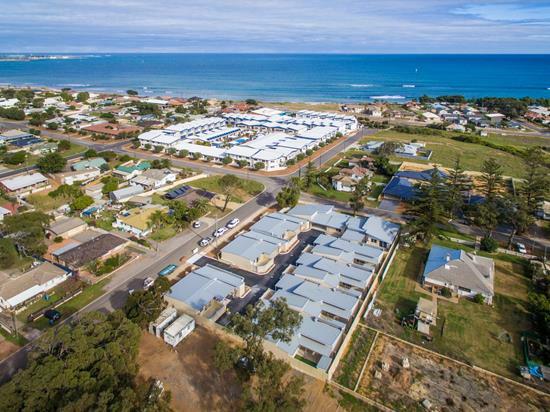 Crothers Construction have been awarded the construction of the new Geraldton Animal Management Facility for the City of Greater Geraldton. 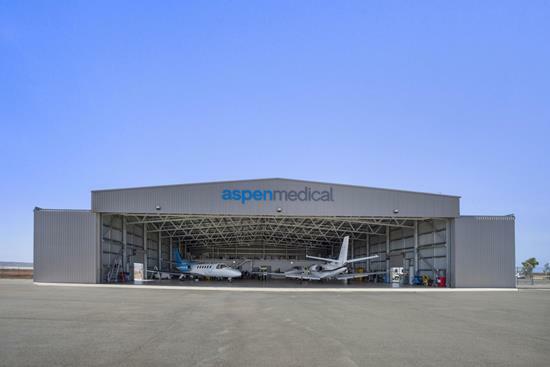 Crothers Construction have completed the design and construction of a new hangar with internal office areas for the City of Karratha. Crothers Construction have been awarded the construction of a remote courtroom facility at the Hakea Prison. 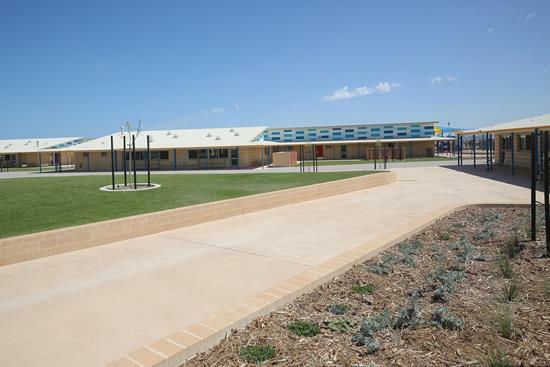 Crothers Construction have been awarded Stage One of the Banksia Grove East Primary School development. 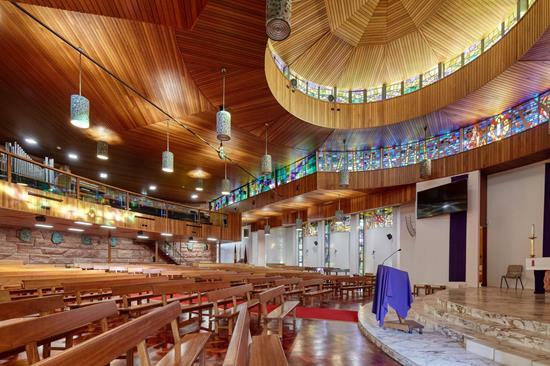 Crothers Construction have recently completed the alterations and additions to the existing Heritage listed Aquinas College Chapel. 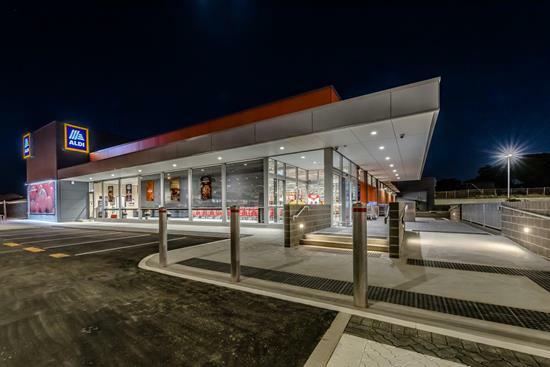 Crothers Construction have completed the construction of the new ALDI Geraldton store. 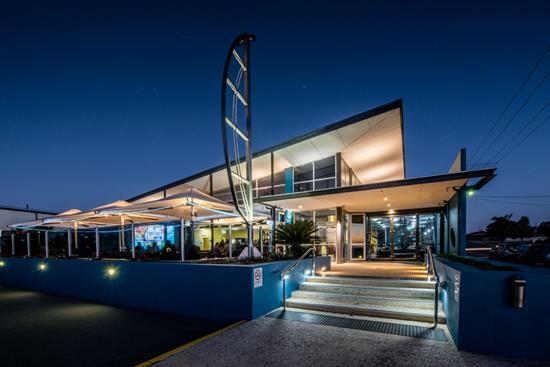 Crothers Construction have completed the construction of the new DOME café at Deepwater Point. 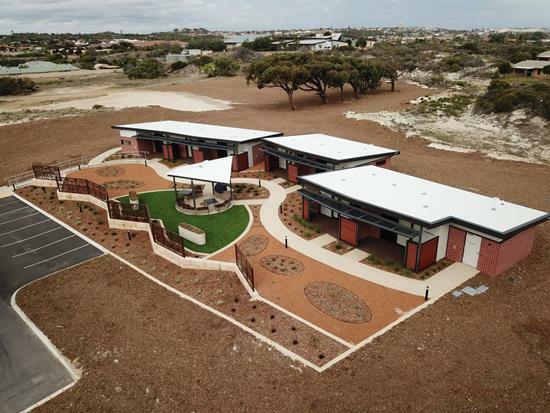 Crothers Construction have completed the construction of the Protea Lodge (formerly Midwest Cancer Hostel) in Geraldton. 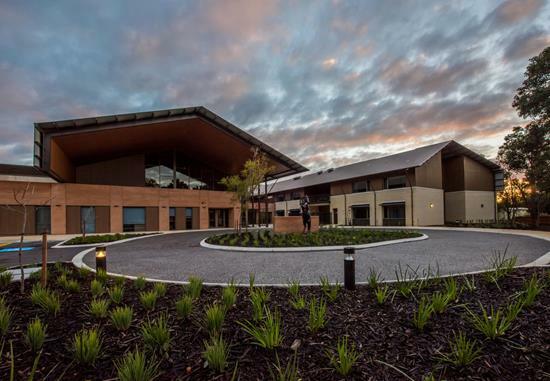 The Baile residential aged care facility in Juniper is a 100 bed development within an outer suburban / semi- rural part of Gosnells. 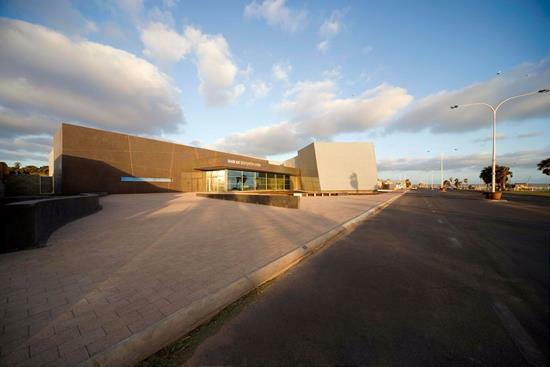 This project was divided into two distinct parts. Stage 3 comprised the construction of the Midwest Garden, the final stage of a number of earlier landscaping stages. Stage 4 of the project was for the internal restoration of the St Francis Xavier Cathedral. 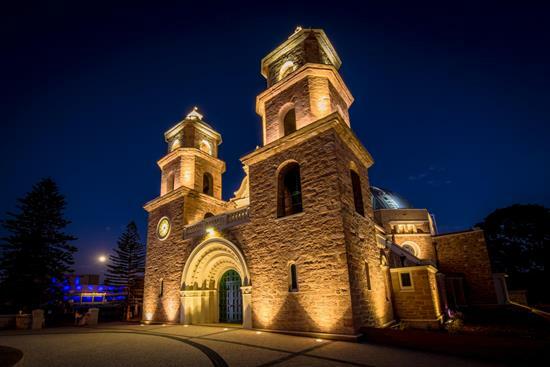 All previous stages of the works at the Cathedral, which started in 2015 and has included the reroofing of the Cathedral dome and the construction of the Monsignor Hawes Heritage Centre, were completed by Crothers Construction. The Lockyer Residential Care Facility project is situated approximately 4.5km North West of Albany City Centre. The project involves the construction of a new 100 bed high care facility and associated services including kitchens, offices, roads, car parks and landscaping. 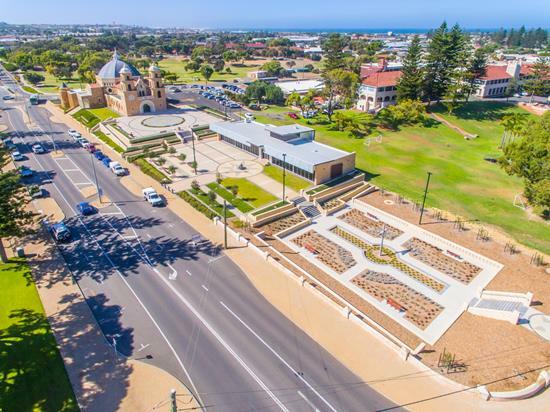 Crothers Construction were awarded the $17 million upgrade and extension to the John Willcock College in Geraldton. 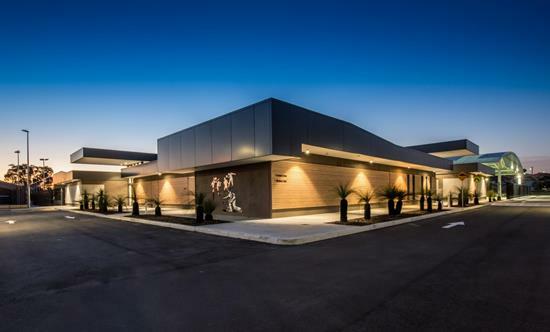 The Cockburn Bowling & Recreation Centre is a new, purpose-built, multi-user facility for the City of Cockburn. 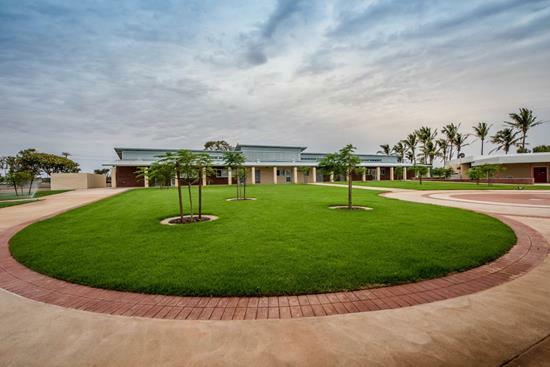 Crothers Construction were engaged by Building Management and Works to complete major upgrade works to the Carnarvon Community College. Crothers Construction completed the construction a new stand alone crematorium building with ancillary office, reception, tea prep and toilet facilities and associated site works. Crothers Construction was engaged by the City of Stirling to complete the construction and refurbishment of the Carine Main Hall and Recreation Centre, located within the Carine Regional Open Space, which serves many local sport and recreational user groups including AFL, Soccer and Athletics. NRAS Housing, Ord Street, is a 9 unit development aimed at investment buyers of economic housing units that form part of the in the national residential housing assistance scheme. 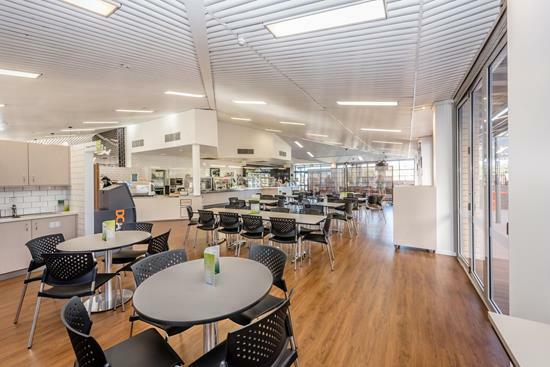 Crothers Construction was awarded the contract to refurbish and upgrade the Central Regional TAFE existing canteen, to extend and redevelop their existing library, and to connect the two spaces with a deck to transform the area into an interactive student hub. 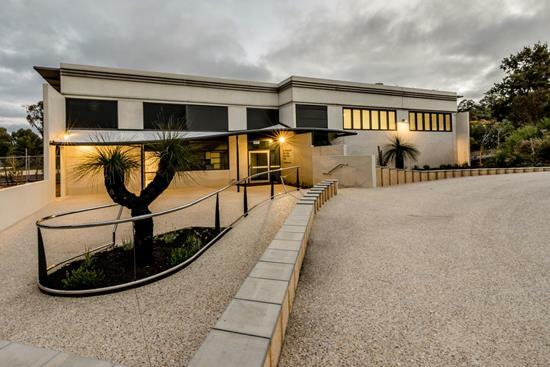 Crothers Construction constructed a new primary school on a tight deadline required by the Client to allow the school to commence operations in the following year. 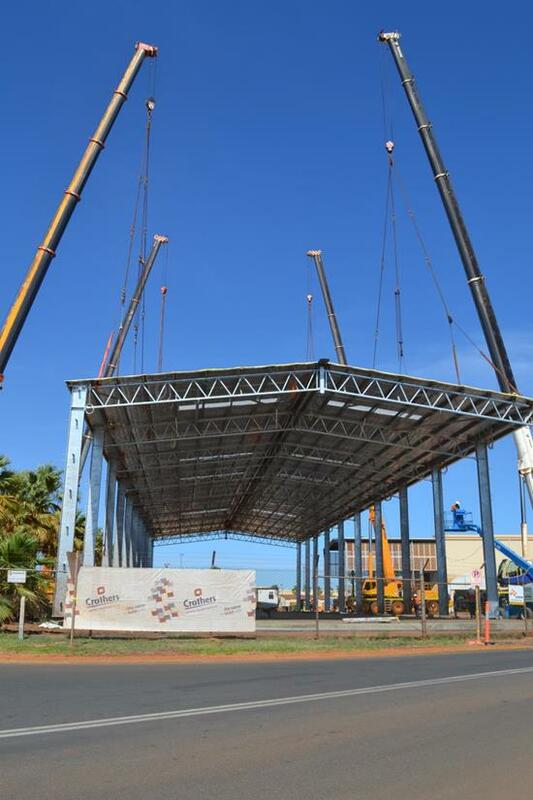 Crothers Construction completed the Stage 2 Maintenance Workshop for the Client, Pilbara Ports Authority. 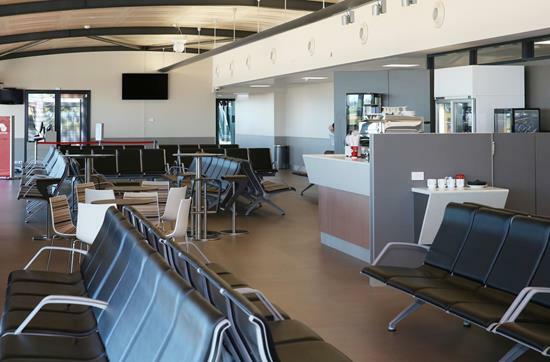 The major feature of this new departure lounge continues the overall commitment to the generous space allocated to all usable areas. 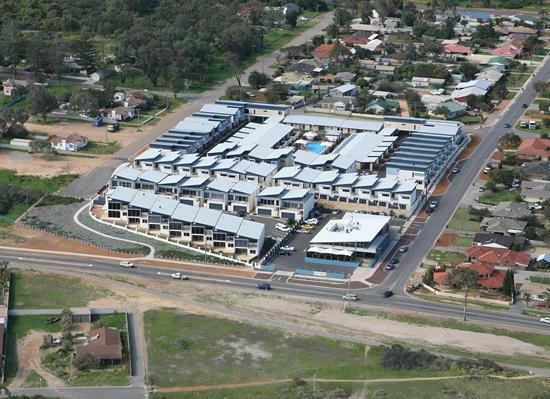 The final stage of the Broadwater Mariner Resort was the construction of the The Broady Tavern. 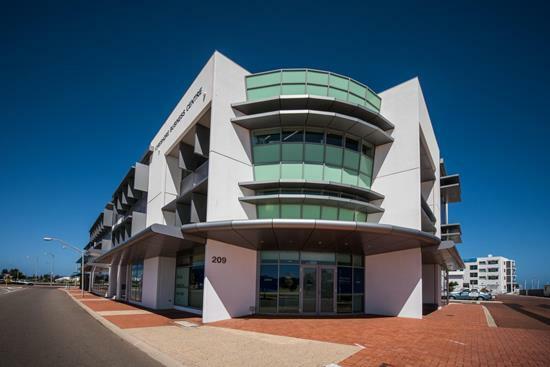 This state of the art energy efficient building was Geraldton's first 4.0 star NABERS rated office building. 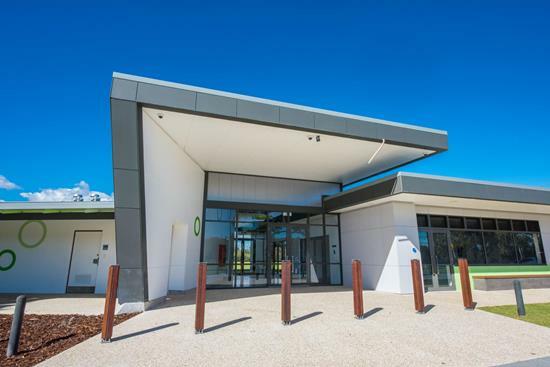 Crothers Construction was engaged by Durack Institute of Technology to construct the first stage of the Centre for Resources Sector and Workforce Training Campus adjacent to the Geraldton Airport. 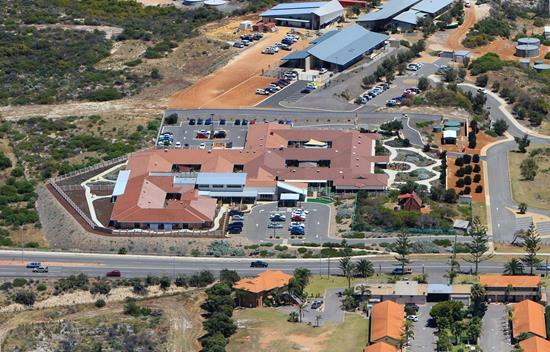 Crothers Construction was engaged by Juniper to undertake major alterations and additions of their Hillcrest Lodge Aged Care Facility in Geraldton. 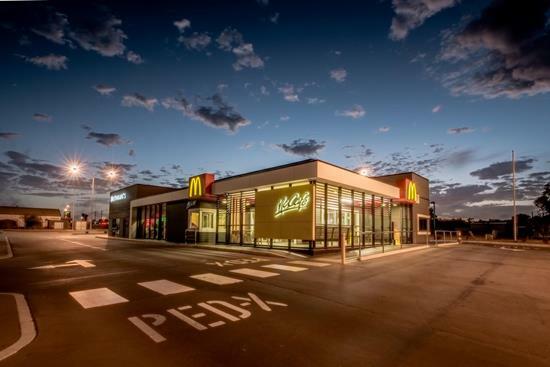 Crothers is proudly associated with McDonald’s Geraldton as well as many other franchise facilities throughout the mid-west. 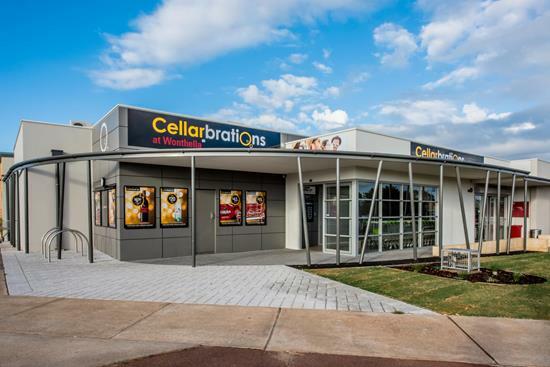 The extremely popular, Geraldton Homemakers Centre, was proudly constructed by Crothers Construction. 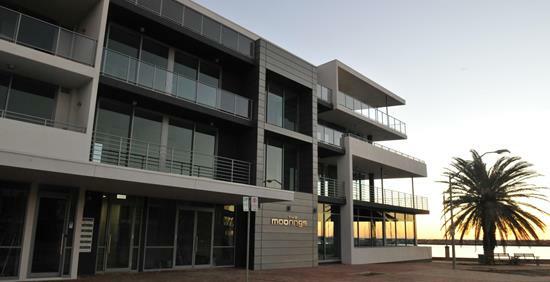 Located right on the waters edge in the heart of central Geraldton’s Foreshore Redevelopment. 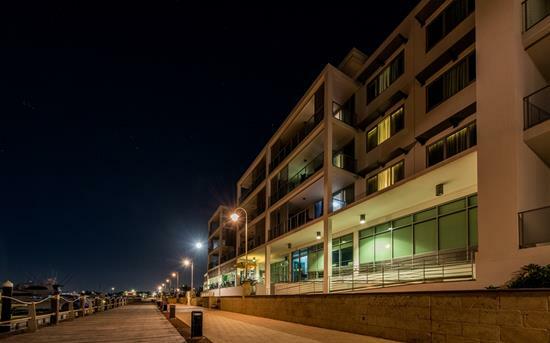 This prominent apartment and mixed use development is located on the water front within the Batavia Coast Marina. 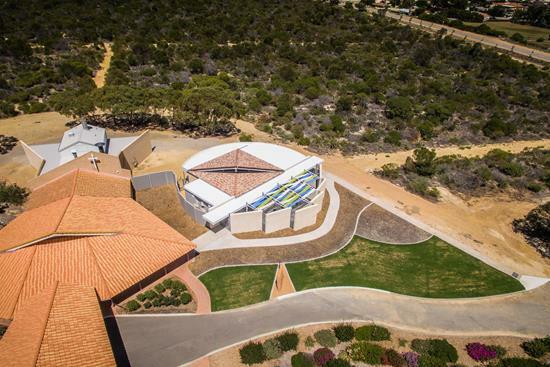 The multi award winning Shark Bay World Heritage Centre is a world class, high quality, extremely popular, 2600m2 facility built in remote Western Australia. 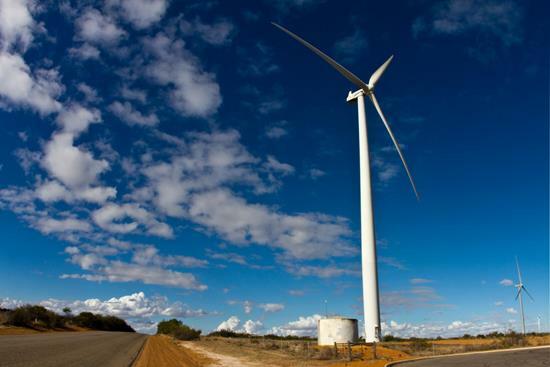 Crothers was again engaged by Vestas Australia for the civil works contract for their second wind farm in Western Australia, at Cervantes, in the Midwest Region of the State. 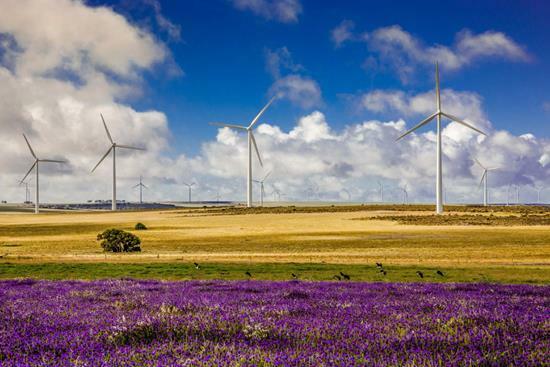 This project involved the civil construction elements for 54 wind turbine towers and involved all foundation works and access infrastructure. 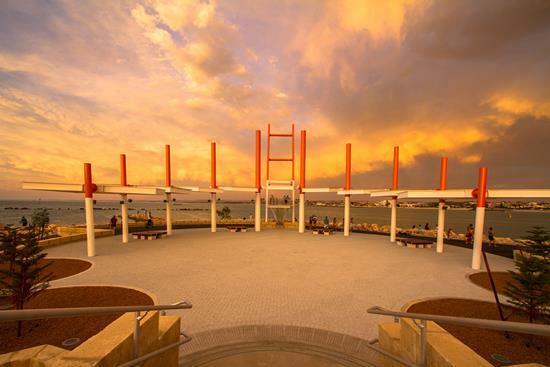 Designed by Blackwell and Associates and located on the Eastern Breakwater of Geraldton Port, the Esplanade anchors the west end of Geraldton’s Foreshore.